The First Teaser Trailer of The Angry Birds Movie 2 is Out! A message from Finland: Anyone else tired of being surrounded by ice and snow, and dealing with the cold weather woes of winter? We might be getting some relief soon, but relief can’t come soon enough for a certain new character featured in the new teaser trailer for The Angry Birds Movie 2. Meet Zeta…. 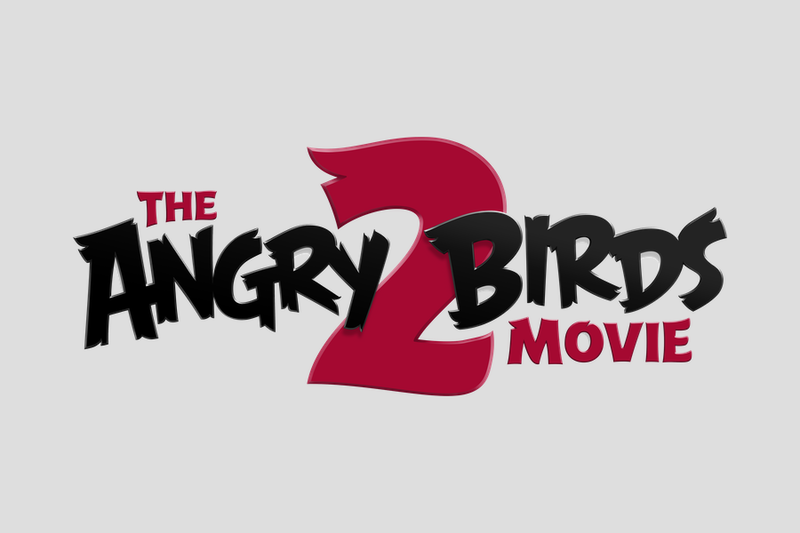 Brace for Impact – The Angry Birds Movie 2 Comes Crashing into Cinemas this August!